At UMKC, we're focused on getting wins both on and off the field. UMKC is Kansas City's only Division I team. And with 30+ conference championships and four Olympians to boast about, we're even more proud of the caliber of students who are attracted to our programs. Our UMKC student-athletes are among our most driven and dedicated students. To them, college athletics is more than an opportunity to hone their game. They're also focused on becoming our future teachers, pharmacists, entrepreneurs and more. And we make sure we give them everything they need to succeed in the classroom and in their sport — including time with athletics trainers, tutoring and internship connections. As leaders in our community, UMKC student-athletes find ways to give back, volunteering more than 2,000 hours each year with service organizations in Kansas City. UMKC is one of only a few universities in North America with a kangaroo mascot. The choice, initiated by our student newspaper editors in 1936, was hotly debated at first. 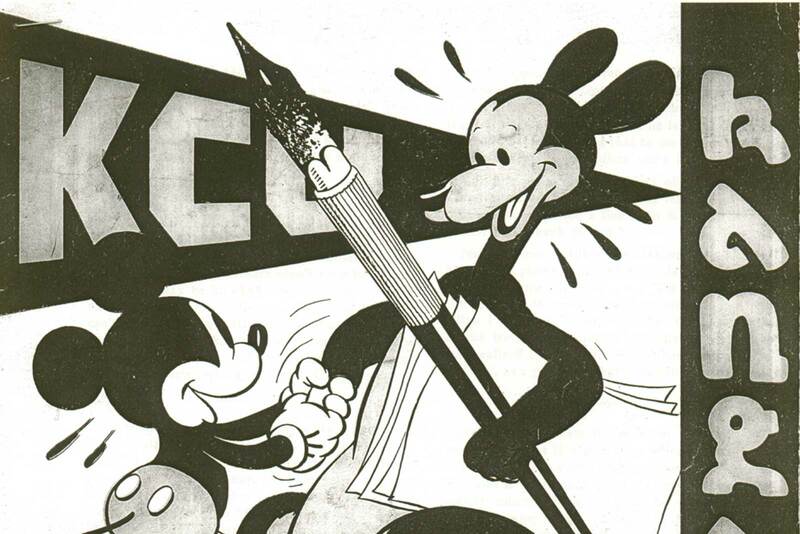 However, support grew in 1937 after two joeys arrived at the Kansas City Zoo and Walt Disney himself sent a personalized illustration of the new mascot. Thus, our beloved Kasey Kangaroo was born. Of course, our students get free admission to all UMKC games and matches. For the rest of our fans, tickets are very affordable. Supporting your UMKC Roos is about more than watching Division I student-athletes compete; it's about investing in campus life and giving students the opportunity to expand their educations and jumpstart their careers. By joining #TeamKC, you're helping create a vibrant experience and supportive community that will make a lasting impact. "I just want to be an influence on younger girls — especially in math."